Today is the big day! 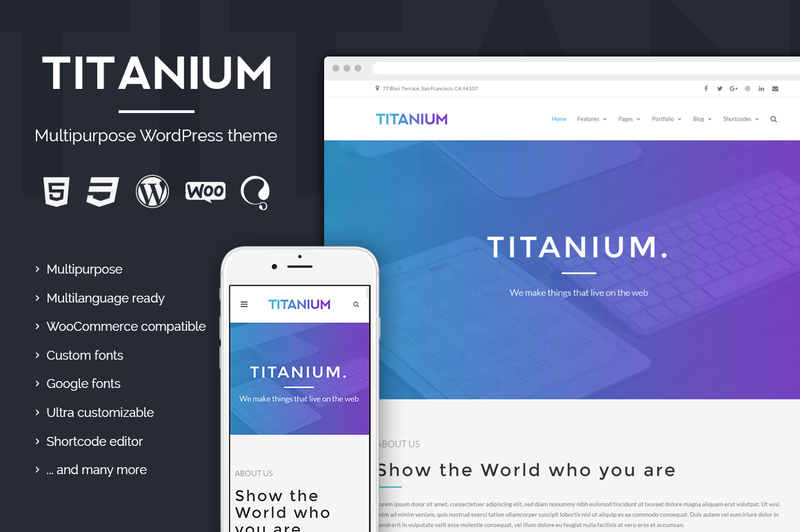 We’re extremely happy to announce our brand new WordPress theme called Titanium, which could be the right business theme for your website. Titanium is a professional, responsive and highly customizable WordPress theme. 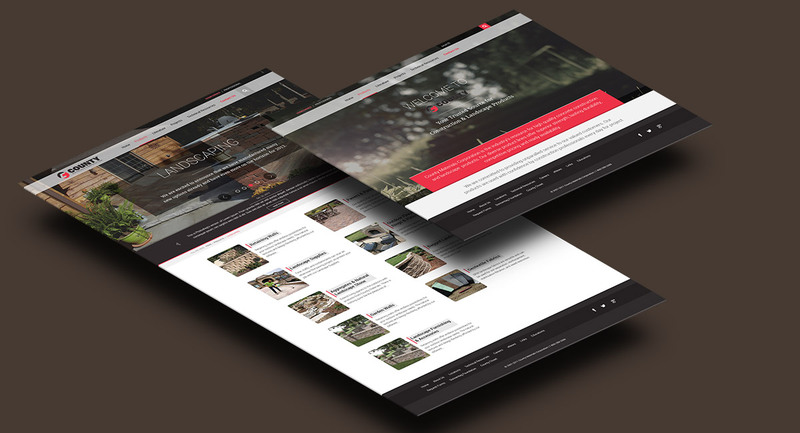 It’s built on Bootstrap 3 framework which is the most used front-end framework in the world. Also Titanium comes with many nice features like tons of theme options, custom fonts and Google fonts, 30+ flexible shortcodes. All the other features like video backgrounds, FontAwesome and other features are meant to build a very good experience. Subscribe to out newsletter and you'll receive news about fresh releases including free stuff. 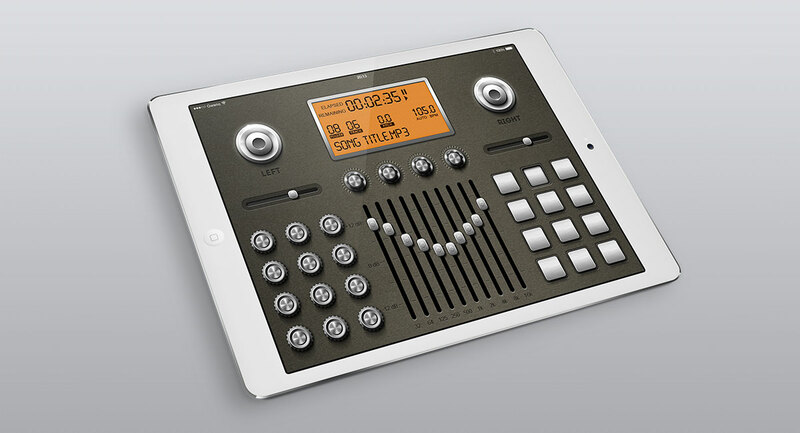 Analog UI kit Artwork by Silviu Stefu This is a pack of premade graphics and elements designed to he. . .
County Materials website design Artwork by Silviu Stefu The County Materials project was born . 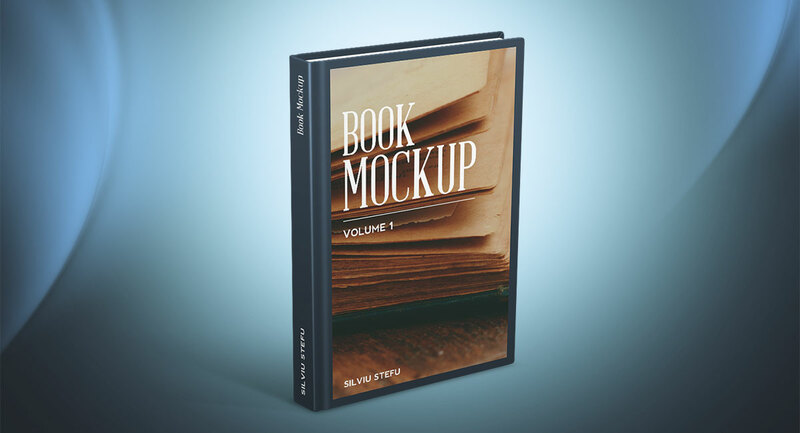 . .
Hardcover Book Mockups Volume 1 If you are a writer or web designer or graphic designer and you need. . .
Radu Benjamin new logo mark Artwork by Silviu Stefu We had a lot of fun while thinking an. . .